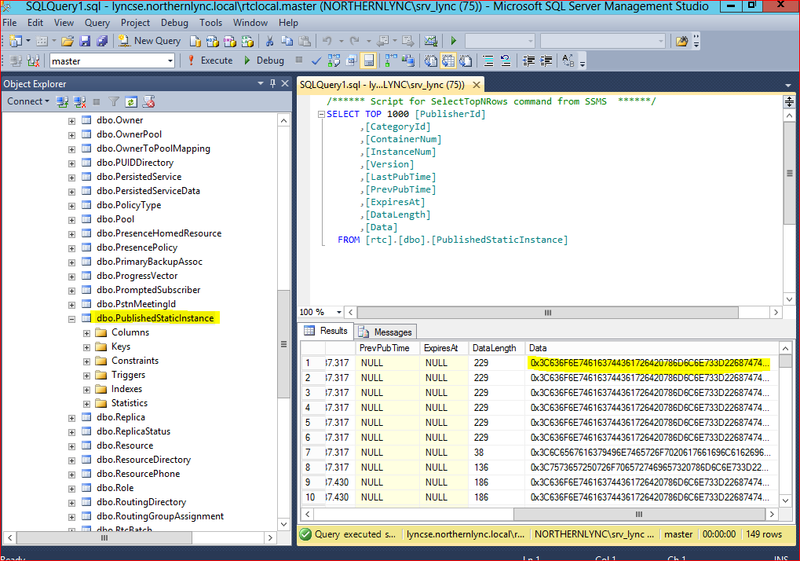 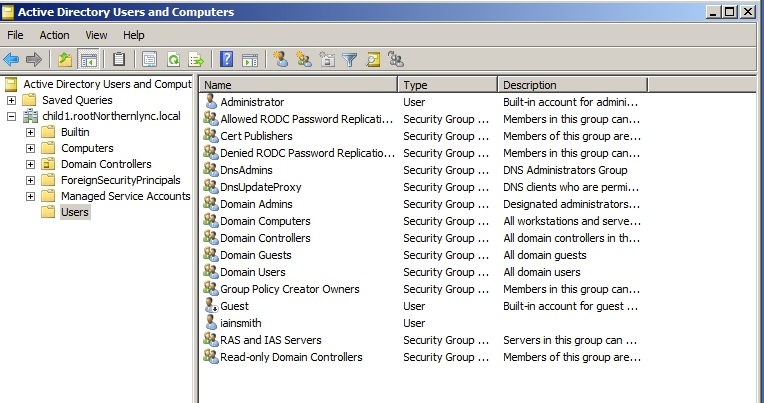 For this blog post its fairly straight forward, but I thought I would document it as the TechNet article I think doesn’t give you the full picture on what the config should be. 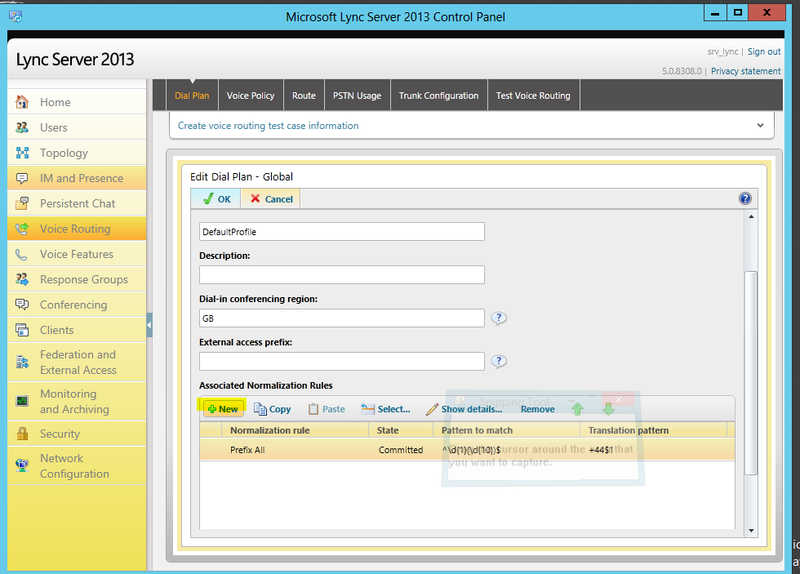 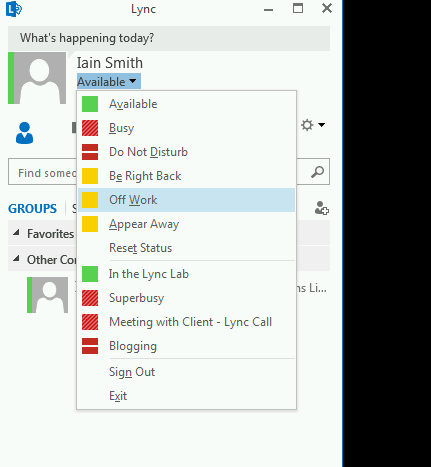 We will do a 80/20 split of the config with the main part of the setup being completed in the Lync Control panel and the remaining 20% part being completed in the Lync Management Shell. 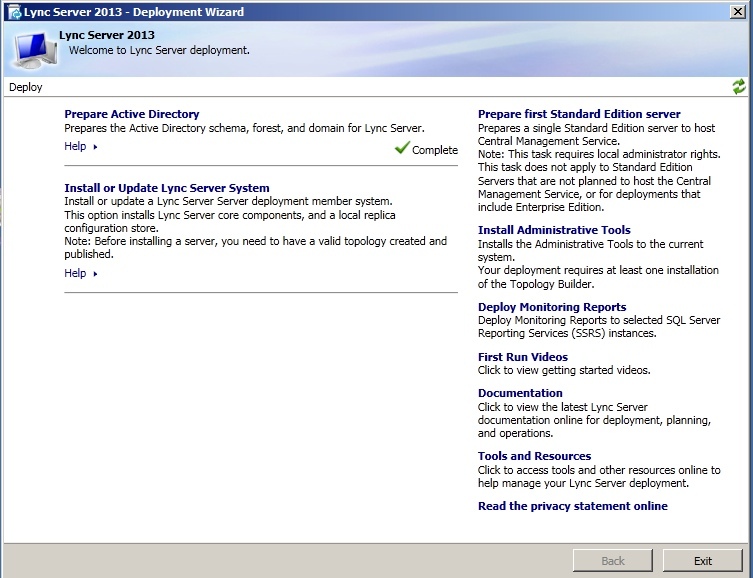 Without further a do. 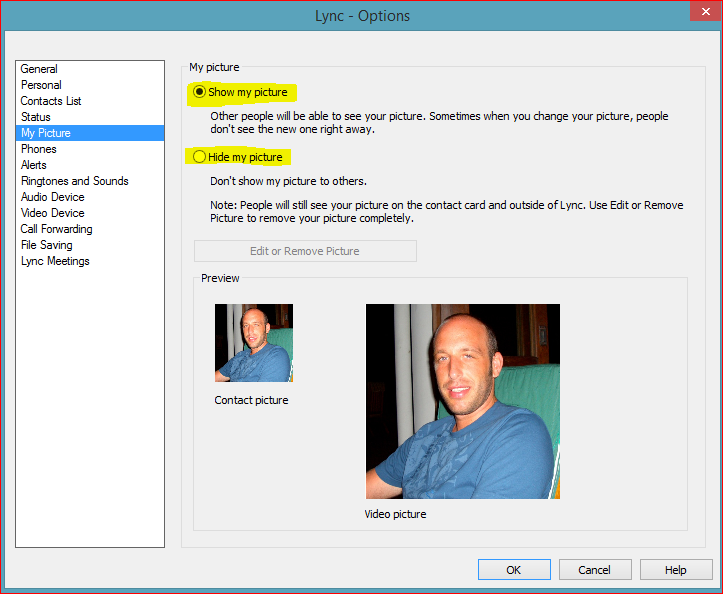 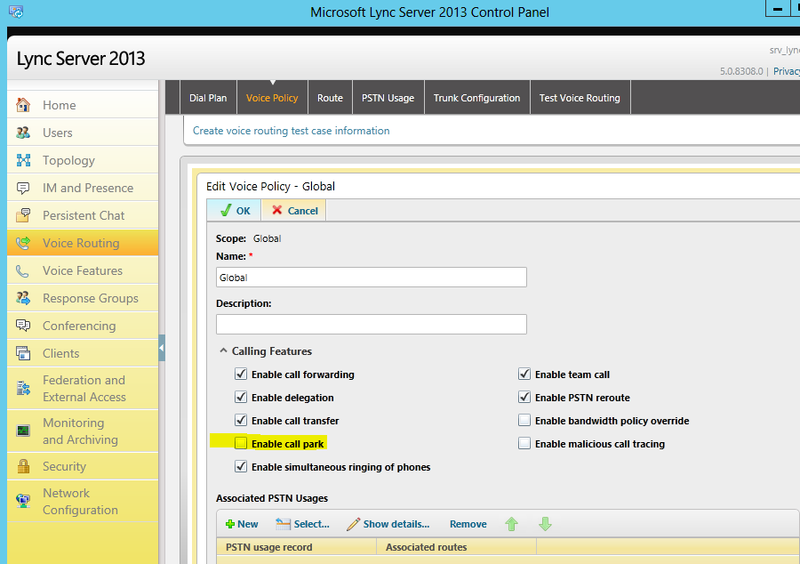 lets start..
open up the Lync control panel and navigate to the Voice Routing selection on the left, then select the VoicePolicy area on the top panel. 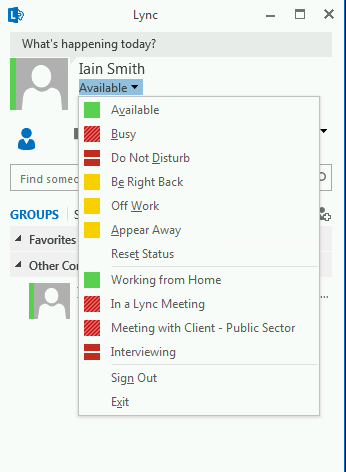 last thing we need to do is amend our dial plan as reteriving a parked call will ring between 1000 and 1005 WITHOUT a + at the start and therefore it will fail to connect. 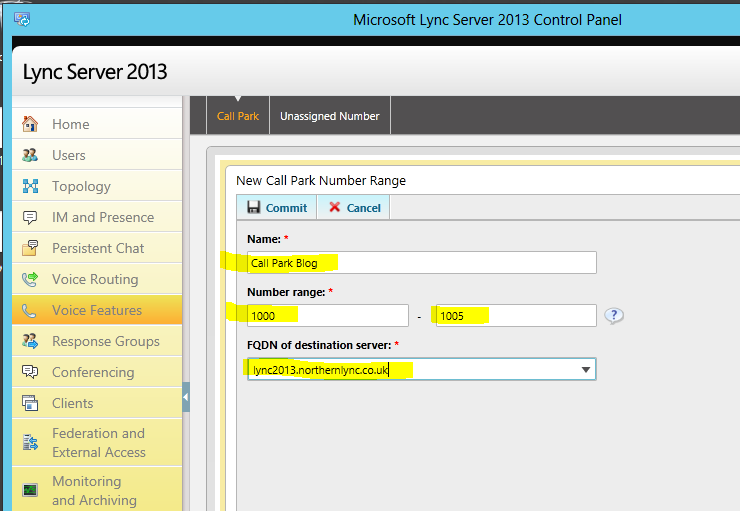 So what we need to do is add another dial plan rule to cater for the call park numbers. 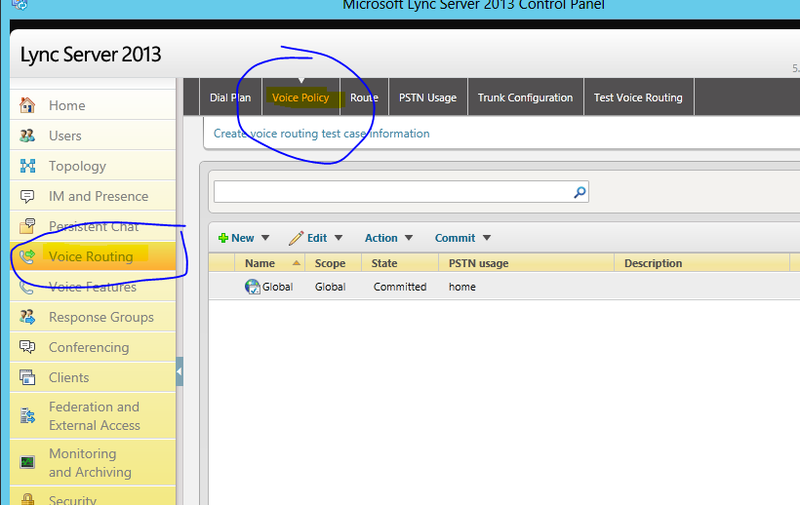 DONT forget to test your rule and also move it up to the right order within the rule base. 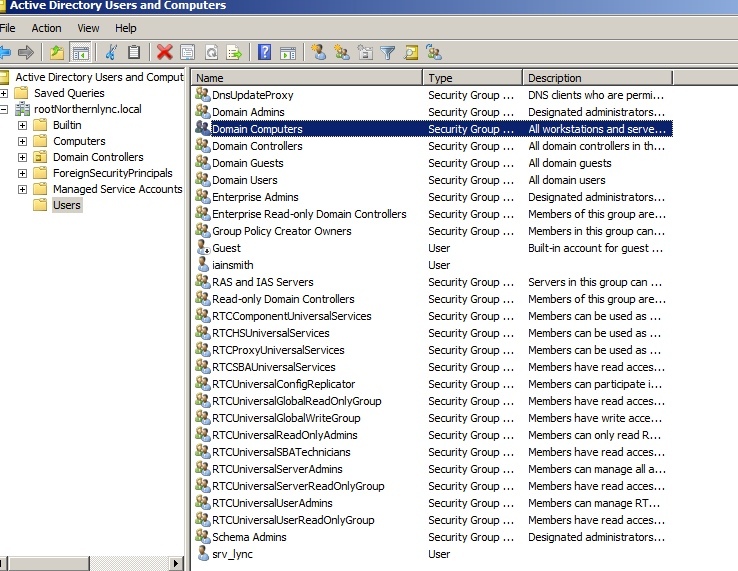 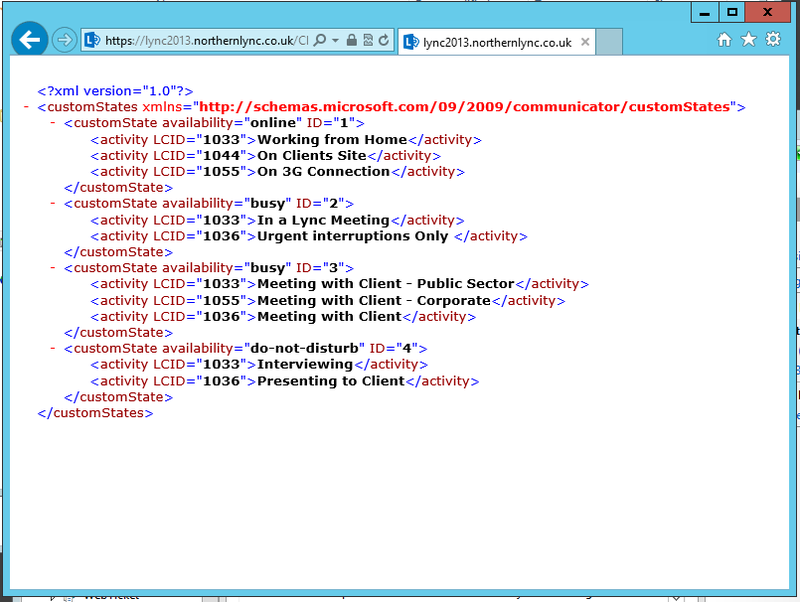 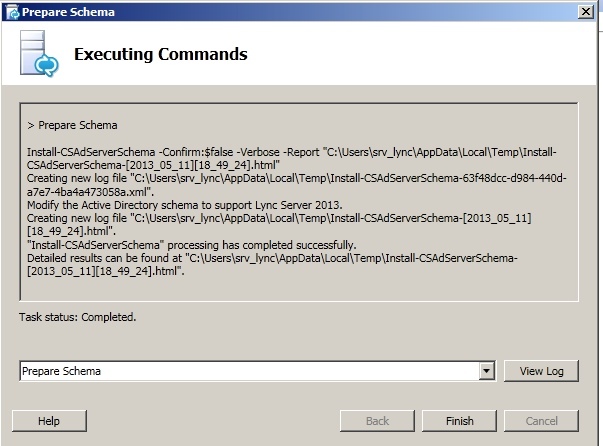 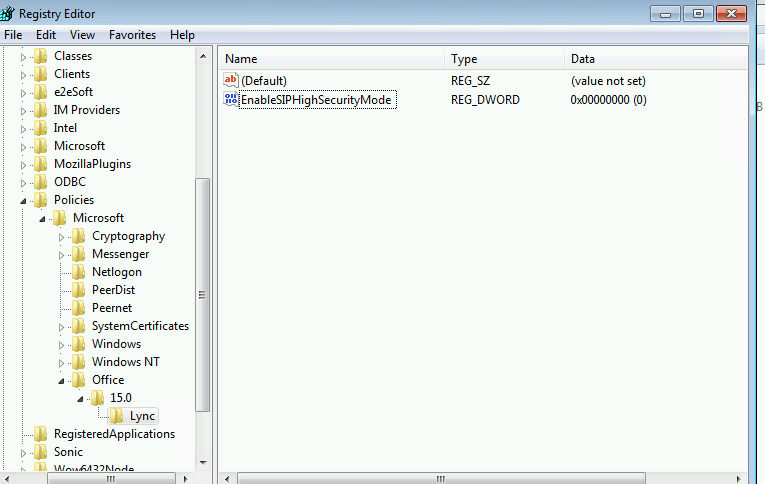 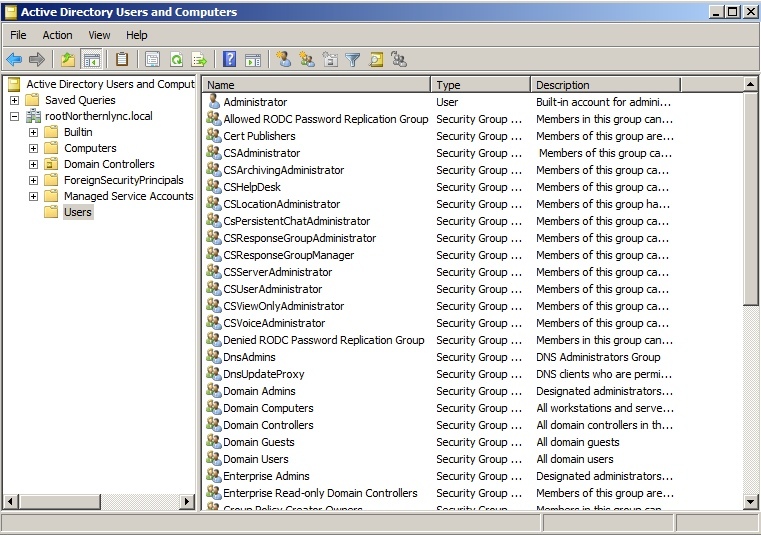 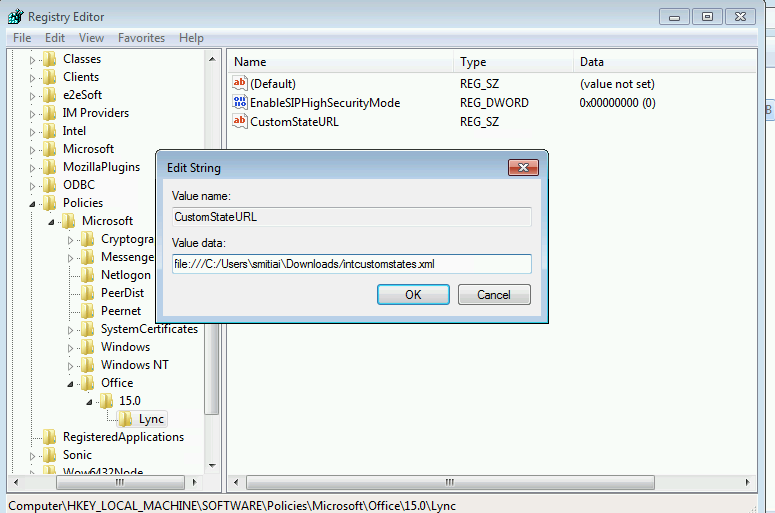 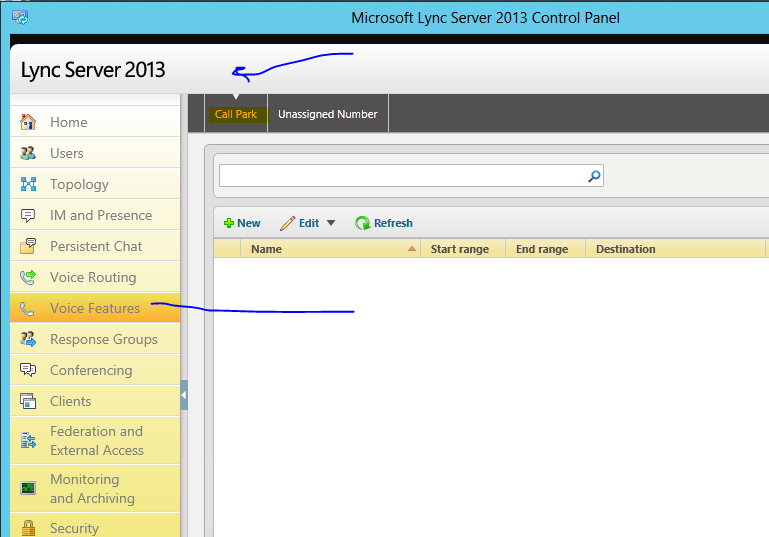 Do you want to know how many client licences you’ve used in Lync 2013. 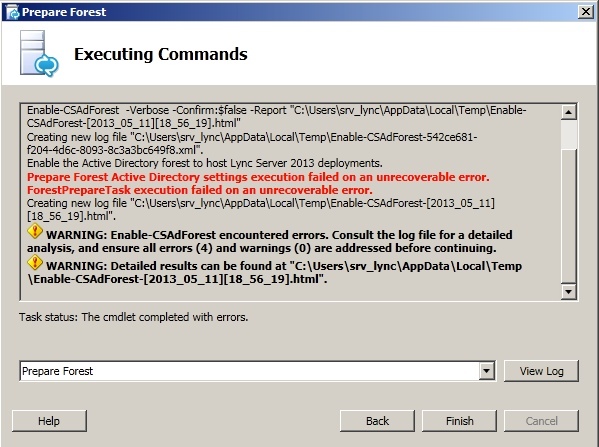 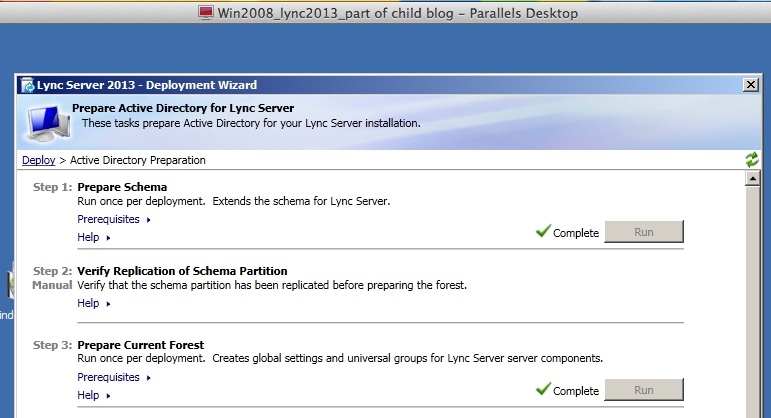 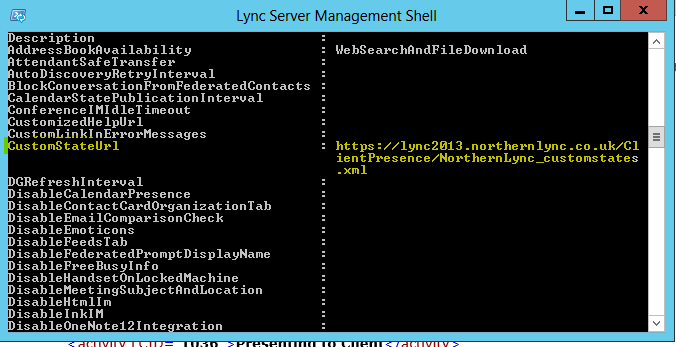 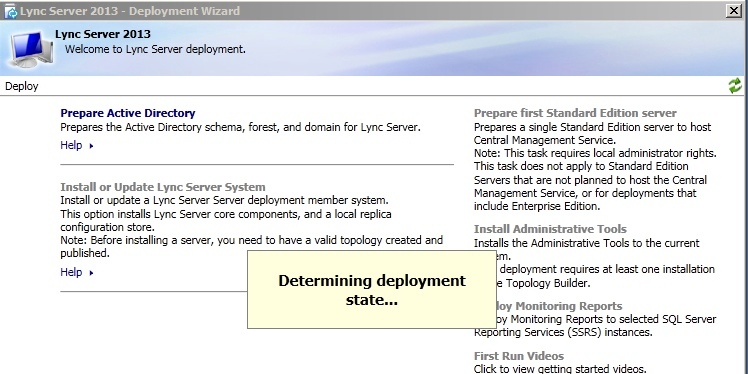 Run the following command via Lync Management Shell from your Frontend.